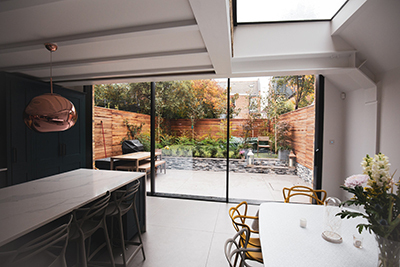 South Ruislip structural glazing specialists NPH Installations has become the latest installer to begin offering up-and-coming ultra-slim sliding door brand Viiu. 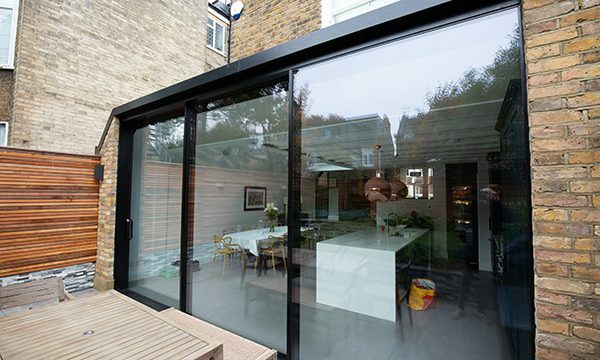 With over two decades’ experience fitting glazed extensions, frameless windows, glass roofs and a bevy of other high-end home improvements, NPH are respected throughout Greater London for both their technical know-how and uncompromising commitment to quality. 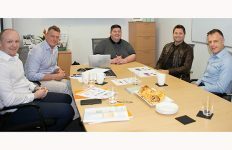 “After twenty years in the business, we’ve seen and used a whole host of different sliding door systems”, comments NPH Managing Director Neil Healy. “Some of them have been very impressive. But none I’ve come across offers the level of performance and value for money that Viiu does. 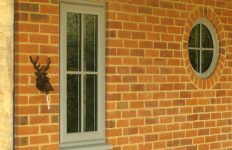 Offering high-end glazing companies a much sought-after balance of stunning, floor-to-ceiling aesthetics and exceptional performance, Viiu is claimed to be a perfect product for appealing to affluent end-users with spectacular home improvement ambitions. 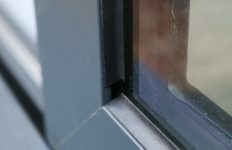 A patented adjustable interlock section allows perfect alignment to maximise performance and aesthetics and is robust enough to make Viiu the UK’s first PAS24-2016-accredited ultra-slim sliding door, says the company.